It provides more stereo stations than any other digital radio multiplex in the UK, offers more music variety across multiple genres and has beaten the big, established radio broadcasters in supporting DAB+ and DAB slideshow functionality. And it was supposed to have been off-air by now. 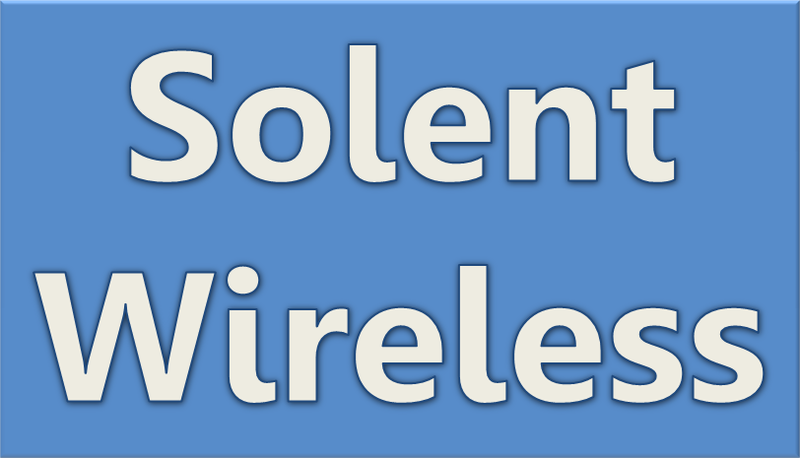 Portsmouth's local DAB digital radio 'mini-multiplex' from Solent Wireless was launched a year ago today as part a then nine-month trial being held by regulator Ofcom in 10 locations across the UK. The minimux was licensed to examine the viability of using low cost DAB transmission equipment and providing access to DAB for smaller services. Since then, the minimux has grown from carrying six services to seventeen, with two more stations due to launch within the next few weeks. The Portsmouth minimux has pushed the boundaries of what had been expected of the Ofcom trial by not only adding more services, but by also exploiting technology such as DAB+ and DAB slideshow. 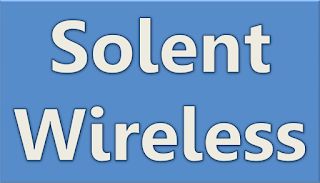 Angel Radio, the broadcaster behind Solent Wireless, works with Hampshire based company Commtronix Ltd to provide transmission services and both organisations have provided consultancy to DAB minimuxes involved in the Ofcom trial in other areas of the UK. Programming has also been important, with a wide variety of formats, niche and mainstream catered for. Twelve services feature some kind of Portsmouth targeted content, and thirteen services are broadcast in stereo, a record for a UK DAB multiplex. Originally a nine month trial, the licence has been extended by two more years to 18th May 2018, by which time it is hoped a permanent licencing regime will be in place for DAB minimuxes. At the beginning of the year, the multiplex transmitter was moved to Fort Widley where it can offer improved coverage across Portsmouth and surrounding areas. "Over the past year, we have demonstrated that DAB digital radio broadcasting is a viable platform for broadcasting to smaller areas than traditional multiplexes, with lower overheads, resulting in broadcasters being able to transmit on DAB that might otherwise have been excluded. All the services on-air at the end of the original nine month licence term re-contracted with us for our extended licence term, and we see that as a resounding endorsement of our work in Portsmouth. The unsung hero of this project is Angel Radio’s Head of Digital Development, Ash Elford, who has worked tirelessly to ensure Portsmouth digital radio listeners are the best catered for in the whole of the UK"
"After being largely restricted to internet streaming for over 3 years and competing with thousands of other internet based stations, the option of affordable DAB broadcasts to our local area of Portsmouth came as a godsend to The Flash and has lifted our profile enormously. This experiment has not only opened up the airwaves for smaller, community based stations like ours, but has also delivered an incredible listener choice in the Portsmouth area. I firmly believe these small scale DAB broadcasts will be the tipping point for any radio fans still considering the purchase of a DAB radio, and I hope to be broadcasting this way for many years to come". "We are thrilled to be working with Angel Radio and having both of our award winning brands JACK and JACK 2 broadcasting across Portsmouth. We are also continuing to see month on month growth in streaming numbers across the region." "We get lots of positive feedback from the area, and along with our neighbouring stations on the multiplex, it's great to be able to bring a previously unavailable format to the South Coast." It's envisaged that once legislation is passed to allow these small scale DAB multiplexes to operate on a permanent basis, more areas will be able to benefit, opening a pathway on to DAB for more small, niche and community stations across the UK. It`s a pity Glasgow cannot get their act together with the local mux. Been a disaster from day one.